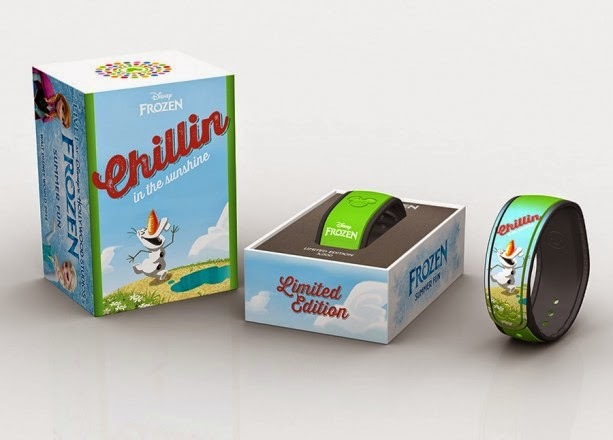 Disney has released a new limited edition "Frozen" Olaf MagicBand. The Olaf MagicBand is available at Wandering Oaken’s Trading Post in Disney's Hollywood Studios. The edition is limited to 5,000 MagicBands, and they retail at $29.95 plus tax. 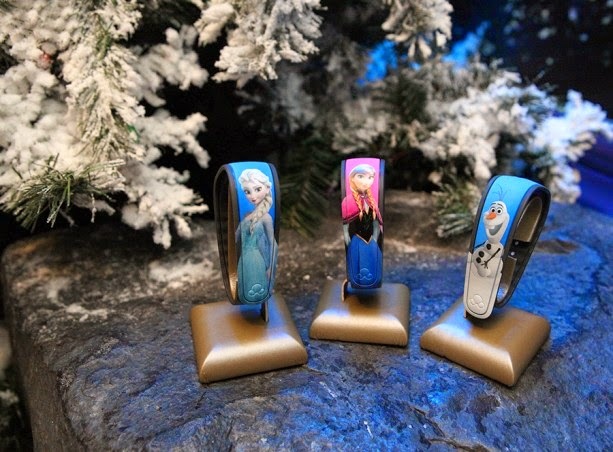 The Olaf MagicBand follows the successful limited edition Star Wars MagicBands that were released earlier this year, and the non-limited edition "Frozen" MagicBands. 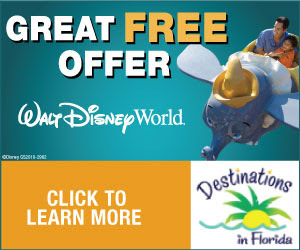 Please note that although the Olaf MagicBand will work at any park or water park, the special features will only operate at Disney's Hollywood Studios. I won't spoil it for you, but Triniti (our Elsa in the top photo) tried it out on Saturday and Olaf fans won't be disappointed! As with all retail MagicBand purchases, the band must be linked to a My Disney Experience account at the time of purchase via another MagicBand, or some other form of valid ticket media.